There is one thing you can be sure about when Melodica Recordings is about to release something: it will always be forward thinking music. 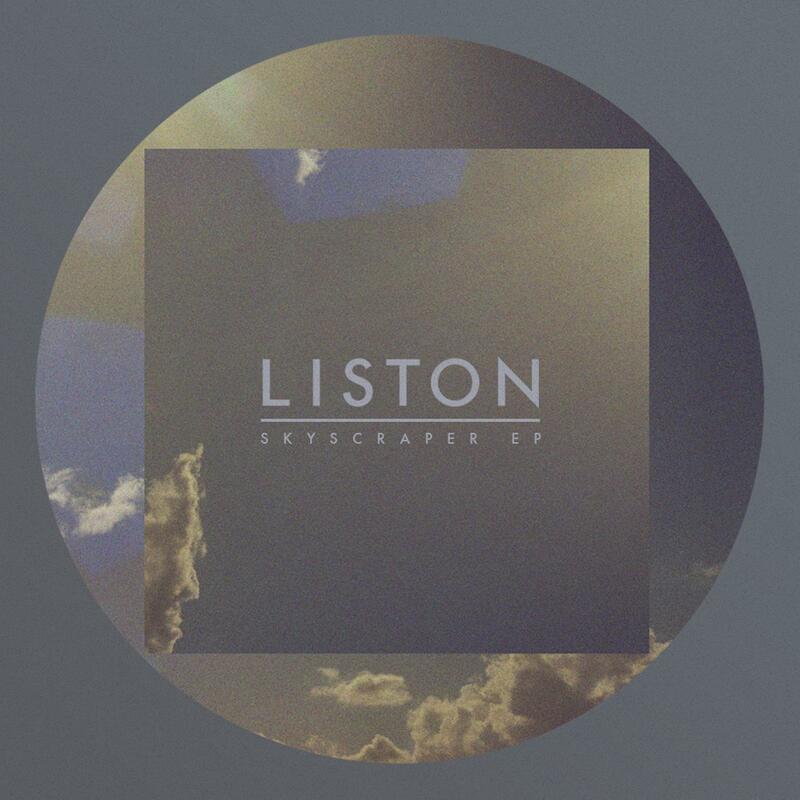 This March they are dropping Leeds-based producer Liston’s new single ‘Skyscraper’, a four track EP that includes an incredible range of influences and genres. Growing up with soul and hip hop music and with a Jazz and classical Piano background, Liston has quickly discovered the vast array of underground electronic music and everything has changed in his music production since then. After his well received single on XVI Records, his forthcoming single on Melodica Recordings is a big step on. Here he uses his musical background to make sample free compositions that fuse his early classical influences with his current love for 21st century electronic music, mixing electronica with deep house and leftfield with experimental.